Geekbuying has decided to discount quite a few smartphones that are up for sale on the site, and if you’re in the market for a new phone these days, we’ve selected five devices that you may be interested in. The devices listed down below are the Honor 8X, Nubia Red Magic, Elephone S7, Xiaomi Mi A2, and the Poco F1. We will talk about each of these devices a bit, and below each device’s listing, you will be able to find a purchase link. The Honor 8X is Honor’s newest mid-ranger, and this phone is now available for $265.99 from Geekbuying. This is a 6GB RAM variant of the device that we’re looking at here, and it comes with 64GB of storage. The device is made out of metal and glass, it sports really thin bezels, while it is fueled by the Kirin 710 64-bit octa-core processor. The Honor 8X comes with Android 8.1 Oreo out of the box, and on top of it, you’ll find Huawei’s custom UI called Emotion UI (EMUI). 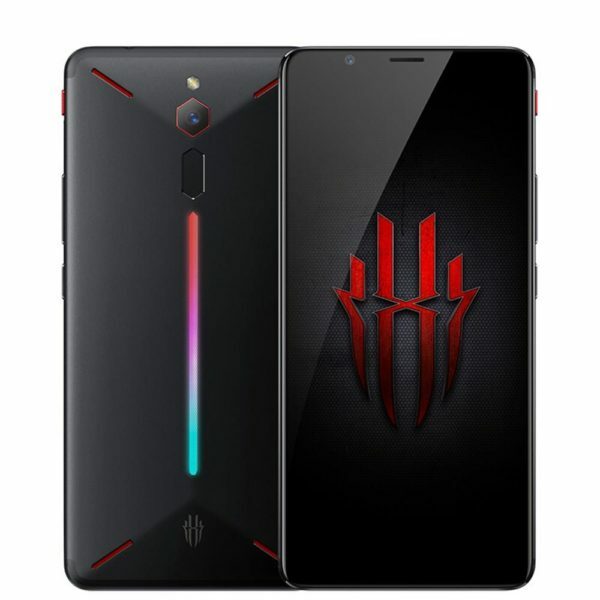 The Nubia Red Magic is Nubia’s very own gaming smartphone. This device is now discounted to $399.99 on the site, while it usually costs quite a bit more. The phone is fueled by the Snapdragon 835 64-bit octa-core processor, while it comes with 8GB of RAM and 128GB of internal storage. Android 8.1 Oreo comes pre-installed on this gaming handset, while the phone features a 6-inch fullHD+ display. The device also has an RGB light strip on the back, which is something you don’t see on phones all that often. 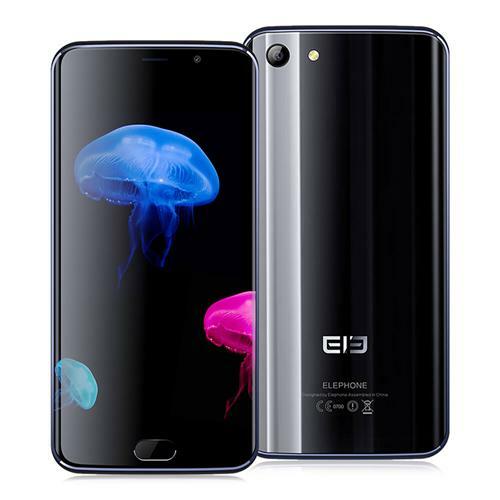 The Elephone S7 is Elephone’s mid-range offering, which is currently priced at $199.99. This device is made out of metal and glass, while it sports a front-facing fingerprint scanner. The Elephone S7 is fueled by the Helio X20 64-bit deca-core processor from MediaTek, while it also includes 4GB of RAM and 64GB of storage. A 13-megapixel camera can be found on the back of the device, while a 5-megapixel camera is located on its front side. 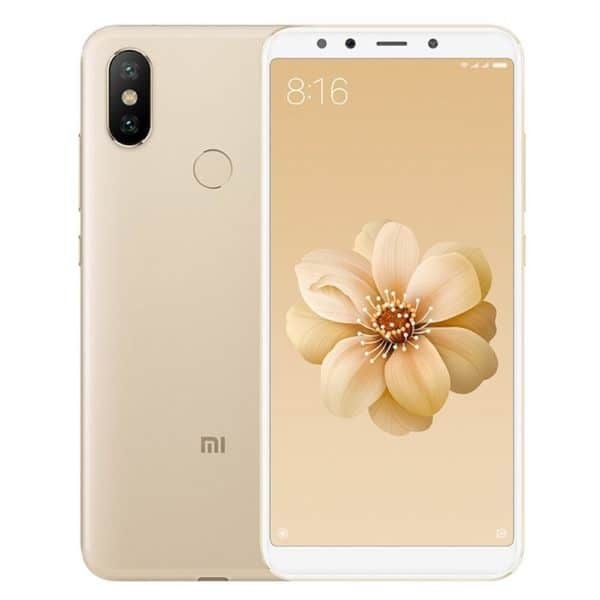 The Xiaomi Mi A2 is Xiaomi’s latest Android One smartphone, this device comes with pure Android, and is currently priced at $249.99 on Geekbuying. The Xiaomi Mi A2 features a 6-inch fullHD+ display, while it is fueled by the Snapdragon 660 64-bit octa-core processor. The phone includes 4GB of RAM and 64GB of internal storage, while it sports 12 and 20-megapixel cameras on its back, where you will also be able to find its fingerprint scanner. 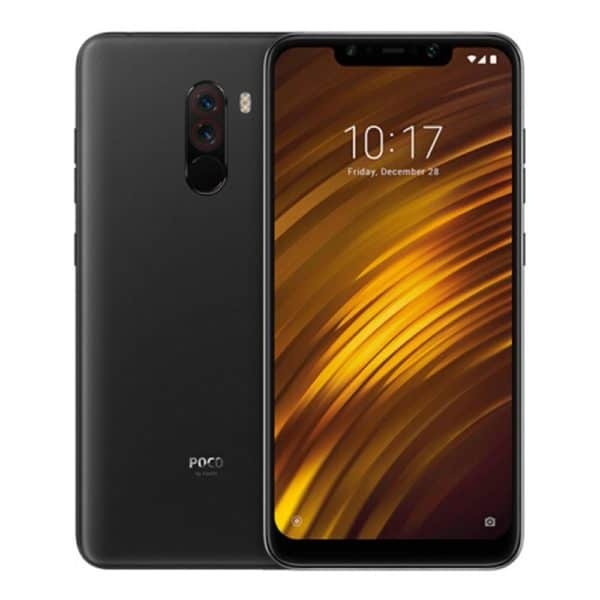 The Poco F1 is manufactured by Xiaomi’s subsidiary, and this smartphone packs in high-end specs, but it carries a mid-range price tag. The device is priced at $339.99 at the moment, on Geekbuying, while it is fueled by the Snapdragon 845 64-bit octa-core processor. It is worth noting that this phone is currently up for pre-order, though, and that units will start shipping in a week. The phone features a 6.18-inch fullHD+ display, while 12 and 5-megapixel cameras are included on the back of this device. This version of the device comes with 6GB of RAM and 128GB of storage. ‘Destiny 2: Forsaken’: What Makes Gambit Mode So Successful? You are reading an article on the Geekbuying Deals: Honor 8X, Poco F1, Nubia Red Magic & More. 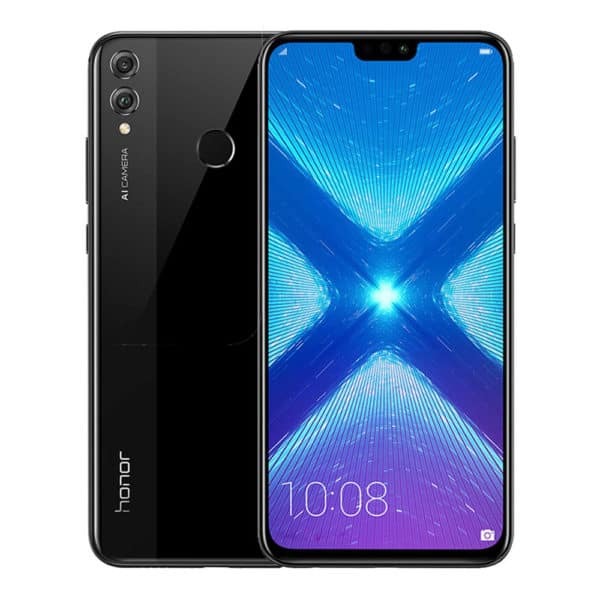 All materials on the site Gadgets F, а также и статья Geekbuying Deals: Honor 8X, Poco F1, Nubia Red Magic & More - written for the purpose of information enrichment and we are happy if you like our magazine.